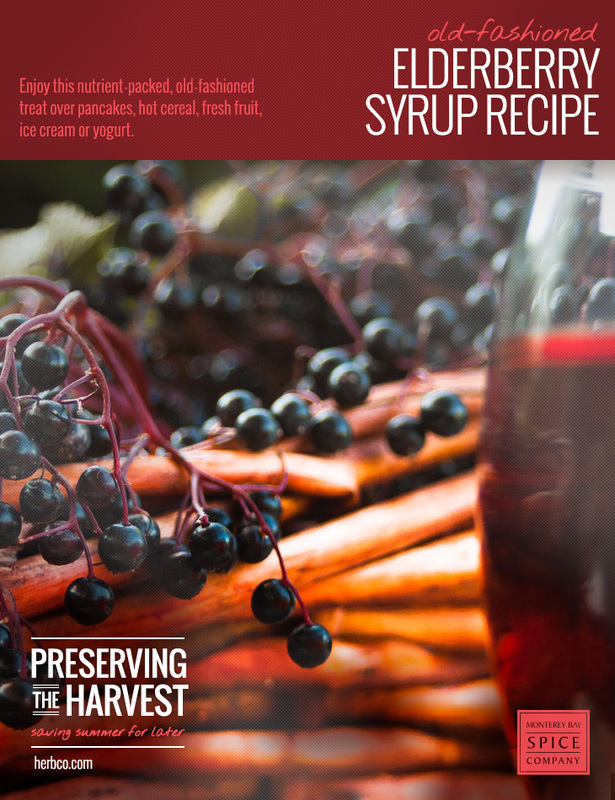 Enjoy this nutrient-packed, old-fashioned treat over pancakes, hot cereal, fresh fruit, ice cream or yogurt. You can double or triple the recipe and process in a hot water bath for 15 minutes to preserve, if you wish. Otherwise, store in the refrigerator and use within 3 months. Combine elderberries, water, cinnamon and cloves in a saucepan and bring to a boil. Reduce heat; simmer for 30 minutes. Mash the berries with the back of a spoon or a potato masher. Strain off pulp, reserving the syrupy liquid. Let the syrup cool slightly and then stir in honey. Pour into a clean jar with lid and store in the refrigerator. May be warmed again on the stovetop or in the microwave. this is a recipe variant including ginger!